In our sonic microcosmos we have the modular and the world around it, with only a very narrow path connecting the two. It all starts in our mind, we imagine a sound, or at least we imagine an action that will result in one. We interact with the instrument by turning the knobs, pressing some buttons, sliding our fingers over capacitive touch surfaces. Through our gestures the outside world enters the modular and becomes electric tension and digital data. These then exit the circuits as vibrations, speakers make the air move. The sound has been released into the world. Now, if you’re like me, you’ll sometimes feel that this narrow path, connecting the modular to the outside world, could be made a bit wider, or the paths could be more numerous. 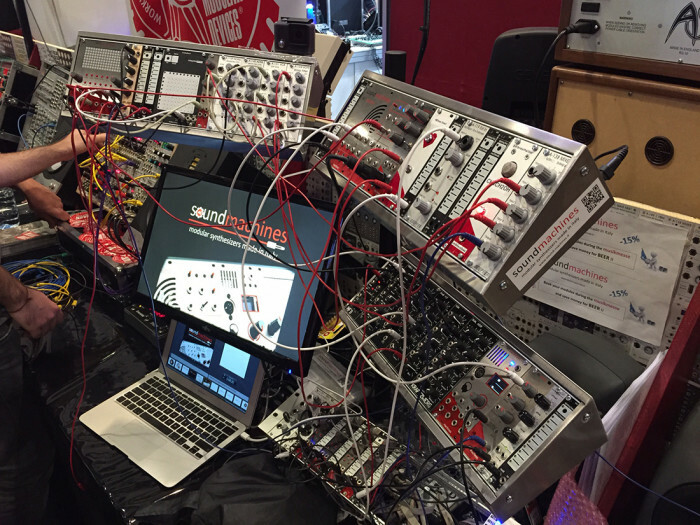 Musikmesse 2015 brought us some modules that might be doing just that. Let’s see them in detail. soundmachines already have a wide selection of control modules in their portfolio, from the very basic (but also very useful) LS1lightstrip, to the more exotic BL1brainterface EEG sensor module. 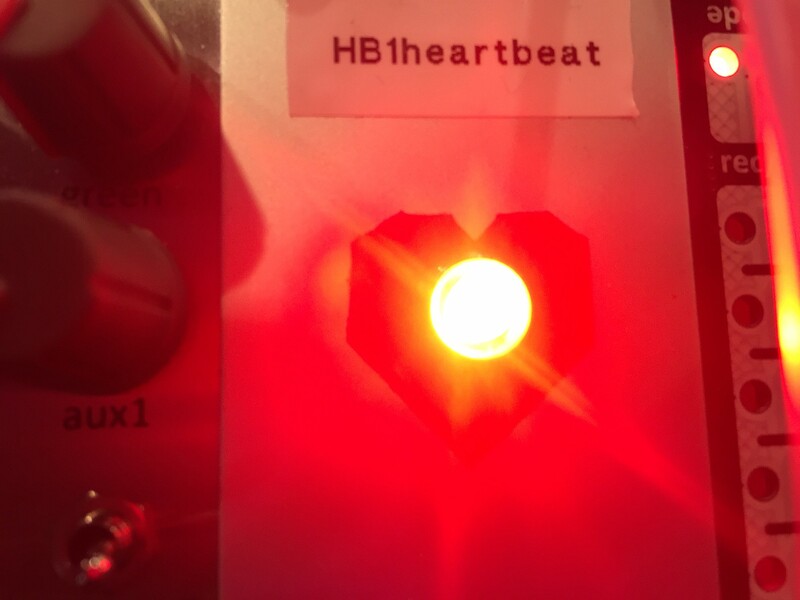 At this year’s Musikmesse they presented two new modules: a heartbeat sensor and an alcohol tester module. While it has to be seen if the latter will be more of a gag, than a really usable device, the first one opens up some interesting possibilities. In 2014 I was involved in a project called sen | xor, which focussed on the use of biometric sensors to control modular synths and other electronic instruments. For that project we developed both a brain-to-modular and a heartbeat-to-modular interface. Both sensors were applied to the listener and the resulting data was used to control the music and the visuals. The heartbeat was used to generate a clock signal, which we used to sync the modulars to. 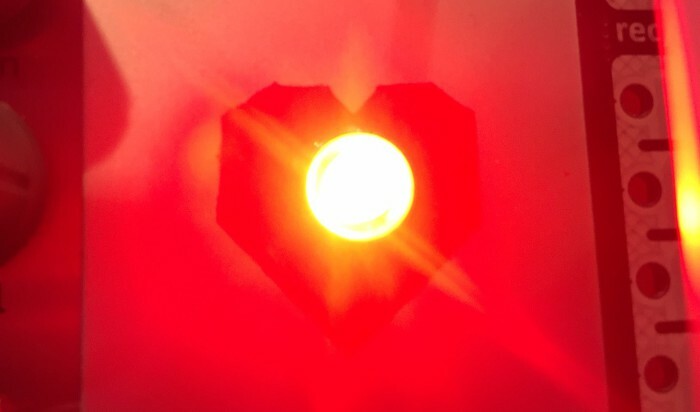 This resulted in a very human rhythm, which would change over time and create interesting feedback effects (since an increase in speed would in turn affect the heart rate of the listener). While this might be a bit too specific for “everyday use” it’s still a very interesting addition to the limited landscape of currently available control modules. To get a taste of what their new modules do I’ll refer you to the excellent Messe coverage by Tuesday Night Machines. A very promising newcomer on the eurorack market this year has been Bastl Instruments, based in Brno, Check Republic. Apart from cranking out 17 (yes seventeen!) new modules in what feels like a very short time, they also have some really interesting ones! For example they have an upcoming any-type-of-analogue-sensor-to-CV-or-GATE module which opens up a huge array of possibilities. From using standard light dependent resistors to modulate parameters, to converting water drips into random gates. These modules are quite obviously the development of Václav Peloušek’s diploma work, which we had seen last year. In case you missed it, let me post that video again! Bastl has a lot more in store for you though! What really caught our attention (apparently everybody’s attention from what I see online) are the new motor modules. You get one module for every type of motor on the market, be it solenoid, DC or servo. Again, the possibilities are vast and extremely exciting. From using your system to play an acoustic drum set, to creating that mouse organ you’ve been dreaming of. 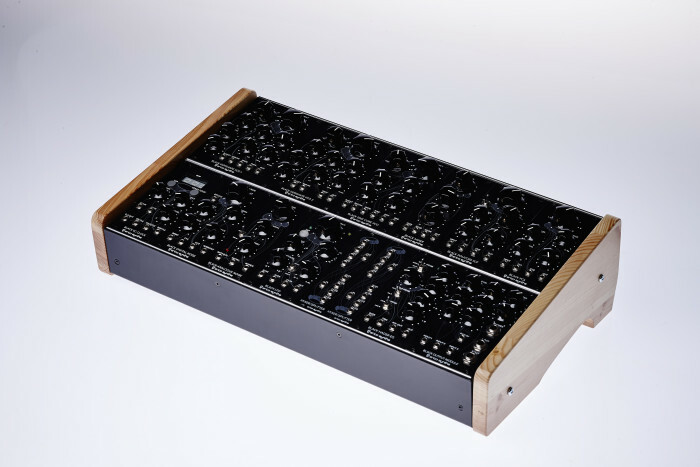 Again Tuesday Night Machines has a nice video about these modules. Btw. if you’ve been hiding on the dark side of the moon lately, check out their channel for a complete Messe modular coverage. We’ll soon be back with two interviews: one with Davide Mancini from soundmachines and another one with the guys from Bastl!